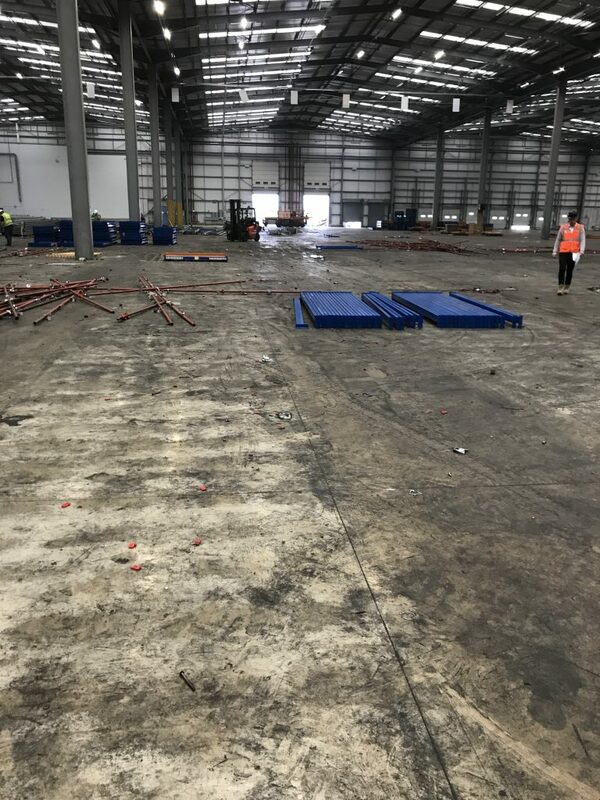 Level Best are shortly due to commence work on this prestigious project in Goole on behalf of CePac Limited the paper manufacturers and distributors. Due to rapid expansion Cepac are in need of increasing their already large storage and manufacturing facilities. Level Best are responsible for both the design and construction of this new floor slab. Their floor slab designers have now completed the details and drawings, materials are ordered and the production team are ready to roll! The brand new state of the art Ligchine laser screed (see picture below) will be levelling and compacting the 33,000 square feet of concrete floor slab, so please keep an eye out for updated photographs on our website. 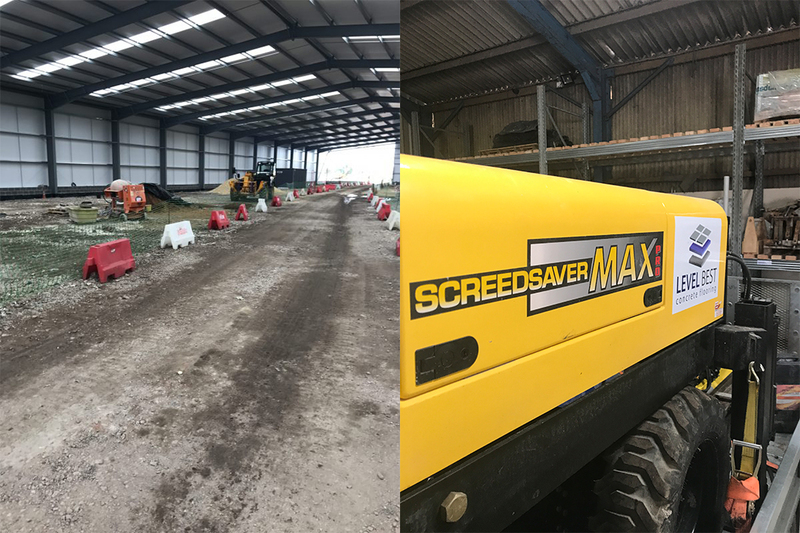 If you would like to come and watch the industrial concrete flooring team in action, then please call Karen on 01405 819199 or email karen@levelbestconcreteflooring.co.uk and she can arrange a site visit for you.